As most of you know, I love Range Rovers. Unfortunately they’re big, unreliable thirsty things with a tendency to drain savings accounts almost as fast as they drain oil wells, and so I seem to have settled into a pattern of Range Rover –sensible car-Range Rover-sensible car etc. At the moment, I’m on the sensible car phase but, unfortunately, it turns out that my sensible car may not have been all that sensible. It’s a 2003 Mercedes E200 Kompressor and I genuinely do like it, however its electrical flakiness, the ever-present spectre of the pump for the braking system which will reach the end of its life and demand replacement when you least expect it, plus the fact that it returned from the garage at the end of last year with an MOT but with two pages of (mostly expensive) advisories, means it has to go. Now, the cheapest and most reliable car I’ve ever owned in recent times was a Ford Focus – it was a bit small for occasional large loudspeaker transport jobs, though, so a Mondeo seems a reasonable move. I have no problem with this – I like the Mondeo; it’s a nice car. However, I couldn’t help noticing on a certain evil auction website that early VW Phaetons are very cheap indeed now. 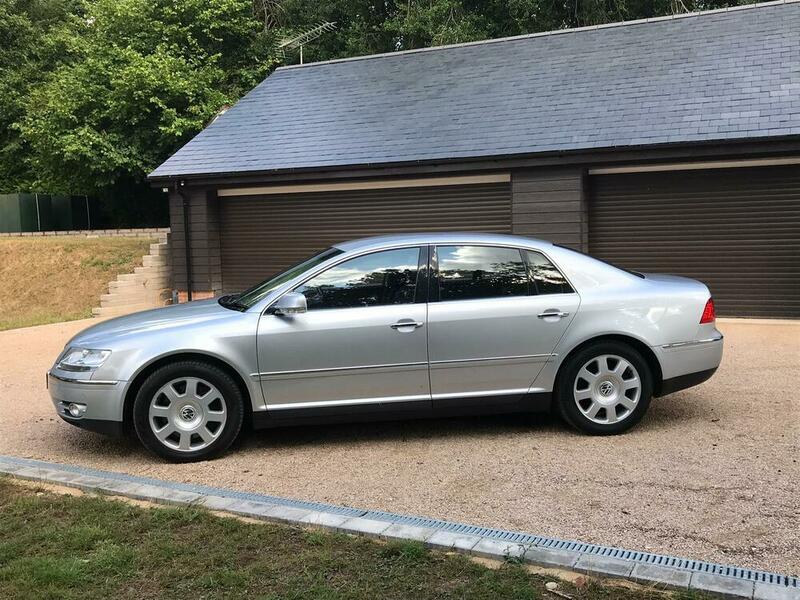 Now, I’ve always adored the Phaeton and I have spotted not one, but three, 2005-ish 3.0 V6 TDi models with 150,000 or so on the clock for around £2700-£3000. On checking the MOT history of these, two of them had NO advisories for their last five MOTs and the third just had one three years ago which was basically the side repeat indicator not being orange enough. I feel I could probably cope with this – frankly the bigger task will be getting over my hatred of the filthy, stinking fuel of satan. However, it’s a German car and, whilst experience suggests it will be reliable (Mrs B’s old Golf racked up over 100,000 miles with her at the wheel and didn’t miss a beat – well, except when the VW main dealer f**cked it up, but that’s another story…) I do know that when something goes wrong, it will probably require a re-mortgage to fix. So what say, you, petrolhead meatmen? Are you stroking your beards thoughtfully, raising a quizzical eyebrow and thinking “This is a wise car-buying strategy”, or rolling around on the floor laughing hysterically and thinking “Jesus, no – for f**k’s sake buy a Mondeo”? Are you stroking your beards thoughtfully, raising a quizzical eyebrow and thinking “This is a wise car-buying strategy”, or rolling around on the floor laughing hysterically and thinking “Jesus, no – for f**k’s sake buy a Mondeo”? You’re not looking at this from our perspective. We all want you to buy the absurd car and document the pain you inevitably suffer. How do you get big speakers into it as it’s a saloon. I drove the W12 version when they came out for a weekend and it was nice, but a barge. Lots of electrical stuff to go wrong. Mostly driven by old men or company big wigs with no taste. Get it, we can laugh at you. Buy a Passat and stand closer. I have a friend who’s got one and it’s generally been reliable, but some “consumables” (suspension / braking system parts, for example) are comedy prices and these are just the sort of parts that a 2005 car will be starting to need now. IIRC, that engine has a horrifically complex timing chain setup, and it’s at the flywheel end of the engine, so completely inaccessible. Fine if it doesn’t go wrong, but any timing chain is only as good as the oil it has been running in, so I’d avoid anything that hasn’t got documented proof of regular oil changes. That alone would be enough to put me off! A broken down Range Rover made me 45 minutes late for work this morning by causing a massive queue on the dual carriage way. My question is, what was this ‘Off Road’ vehicle doing on the actual road in my way? He should have broken down in the middle of a field somewhere…wouldn’t have been a problem then. To the Phaeton or the RX-8?! I assume it was a P38 from the dark days of RR production - they do break down a lot. Other than this, Range Rovers don’t break down, they simply take a well deserved break from going about their business. In the same way that they don’t ‘leak oil’ - they just mark their territory. Thanks everyone for the comments so far - it looks like a Phaeton will be a bottomless pit to throw money into, and will be a constant source of anguish and headaches. However I’m to ignore all of this and buy one anyway for your entertainment. 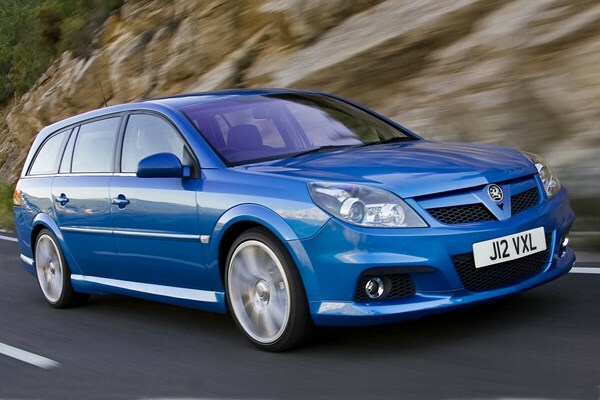 Unless you do crazy mileages, why not go for the v6 petrol instead, if you are determined to empty your bank balance? Should be less to go wrong. Audi A8? Alternative bottomless pit made of aluminium. My niece’s chap has had a couple & they’ve actually been quite well behaved. Bland but pretty reliable and cheapish to fix. Spooky, waiting in at the moment for a friend who has an A8, He just called to say that he called in to the tyre shop this morning, All four tyres shot and one bulging. New set £1200. Also has gearbox issues £5K, is due a major service in 200 miles - £1200 and the brake warning light is on. He is not coming now. VW Phaeton V10, 5.0D, Silver, low miles, low owners rear DVD entertainment | Cars, Motorcycles & Vehicles, Cars, Volkswagen | eBay! Go for it. The Phaeton is a stonking bargain and reliable. I prefer the facelifted model but that starts at £7000. Also as long as you are not affected by ULEZ. Nah, its just a bigger uglier Passat as Coco identified above. Why you would want to sink a load of money into that I don’t understand, but different strokes etc.